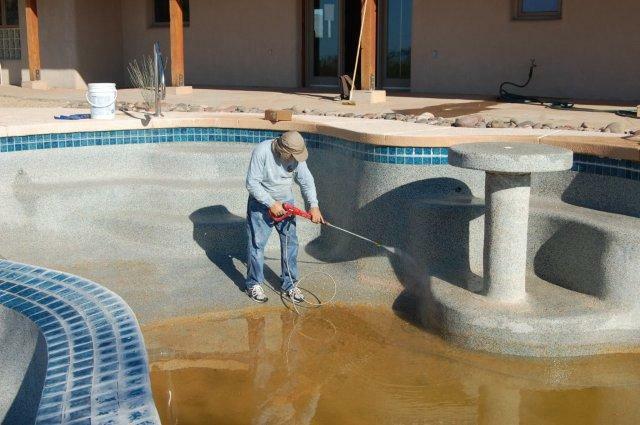 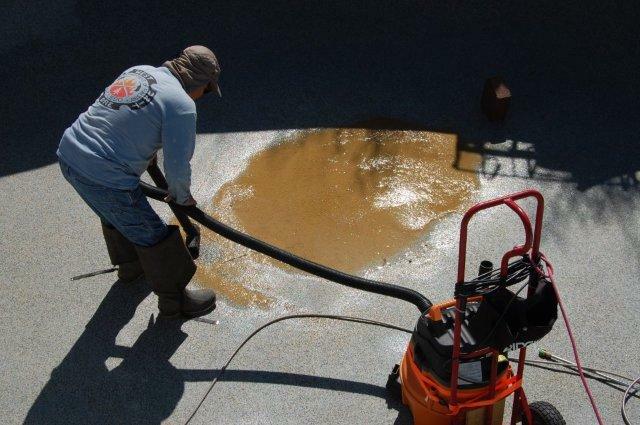 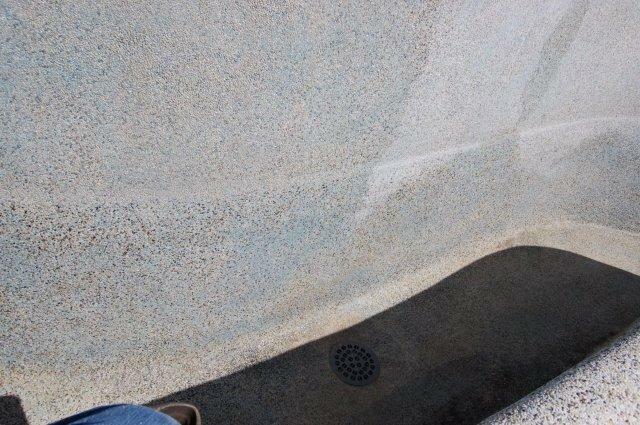 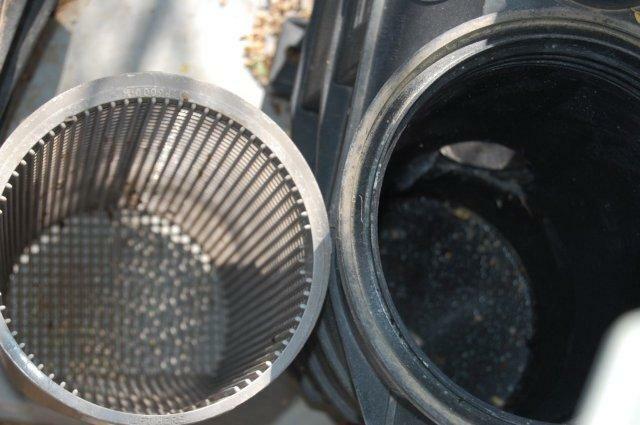 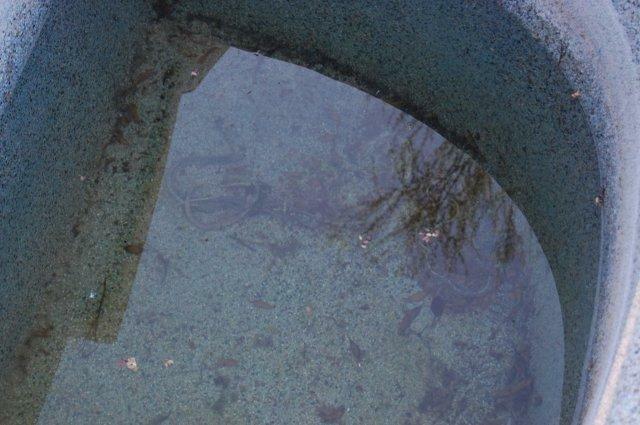 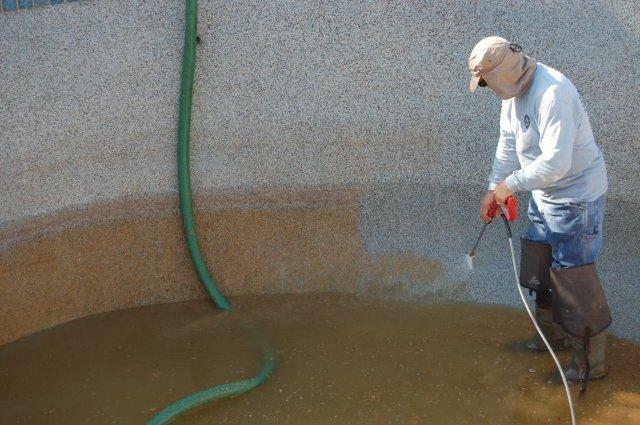 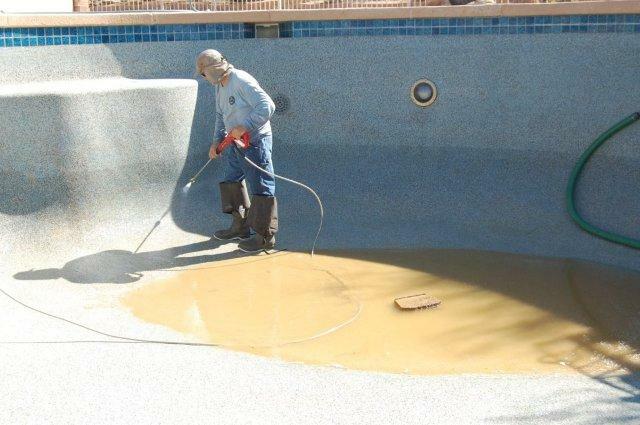 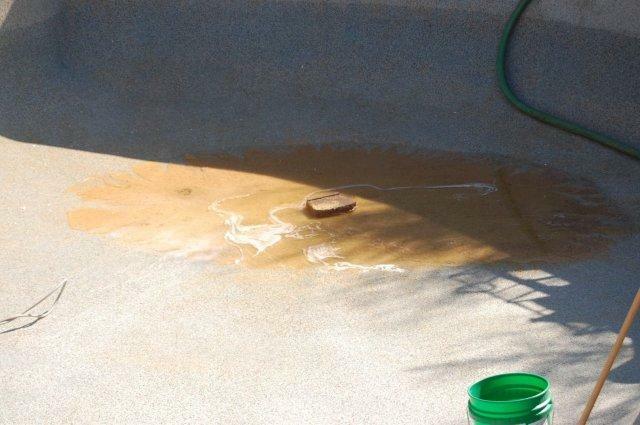 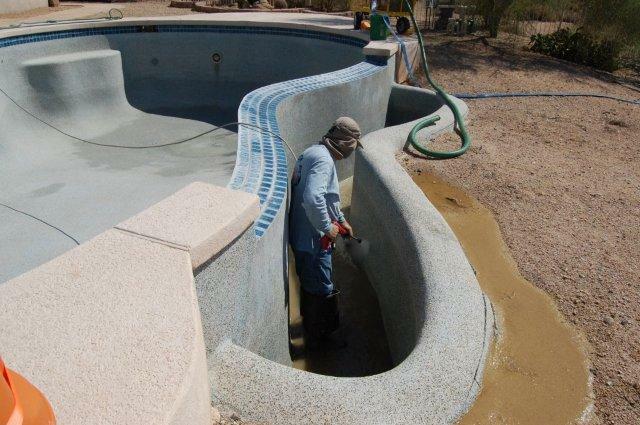 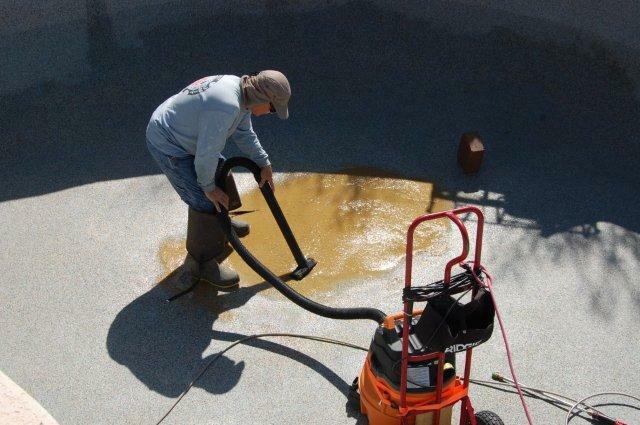 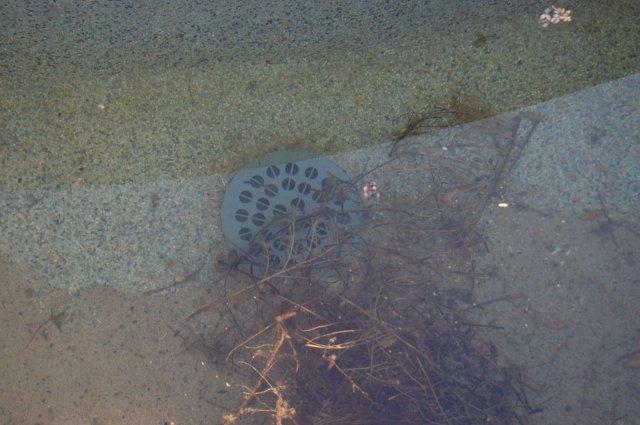 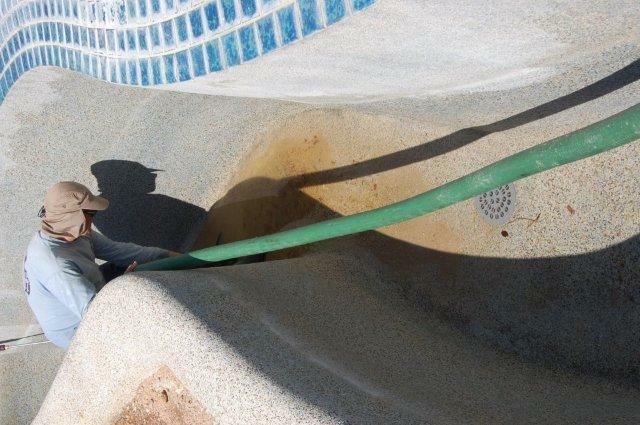 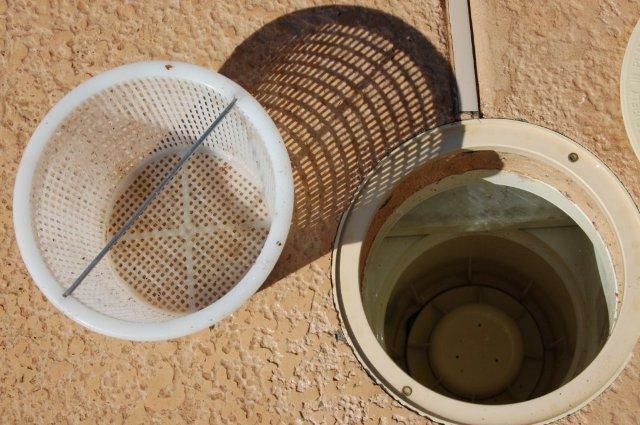 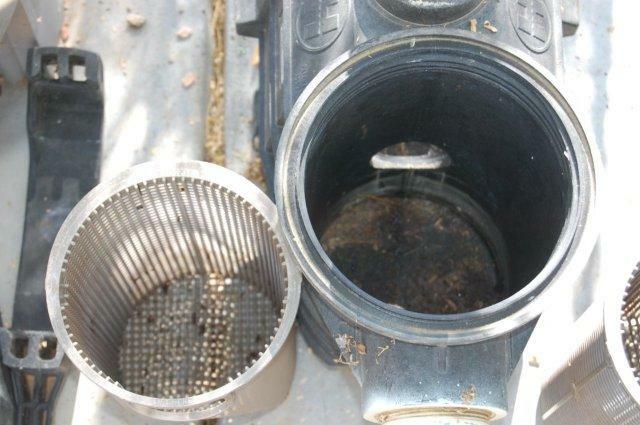 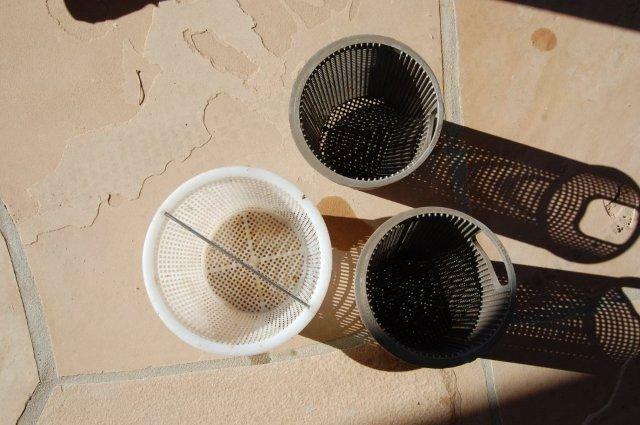 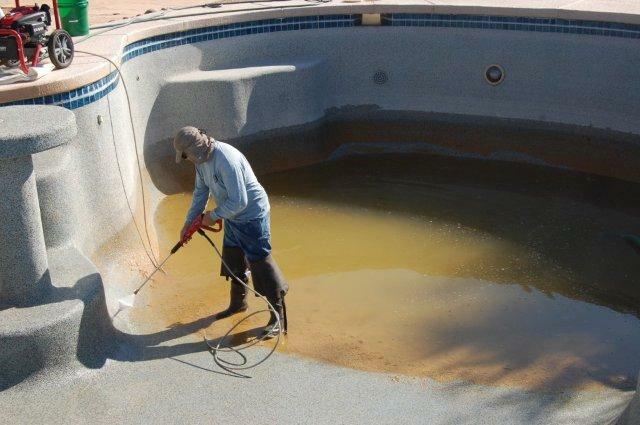 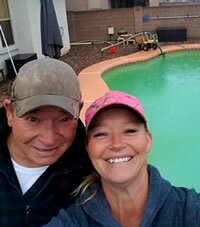 Arizona Pool Drain Specializes In Foreclosed Home Pool Drains And Green Pool Cleanups That Need To Happen Fast. 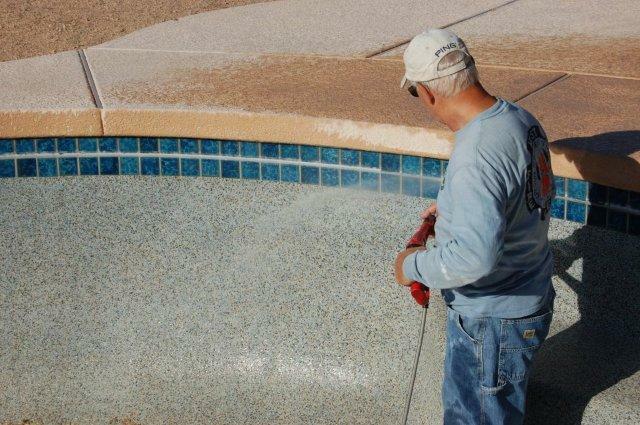 If you are a realtor and need it “right now” so you can get that home sale completed Arizona Pool Drain can help you meet your deadline so you can get that home sold quickly. 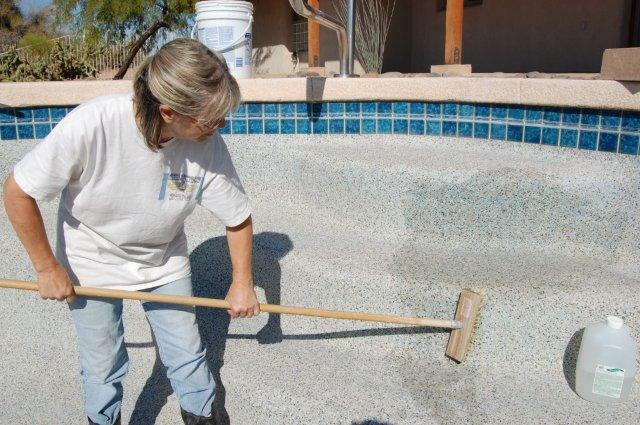 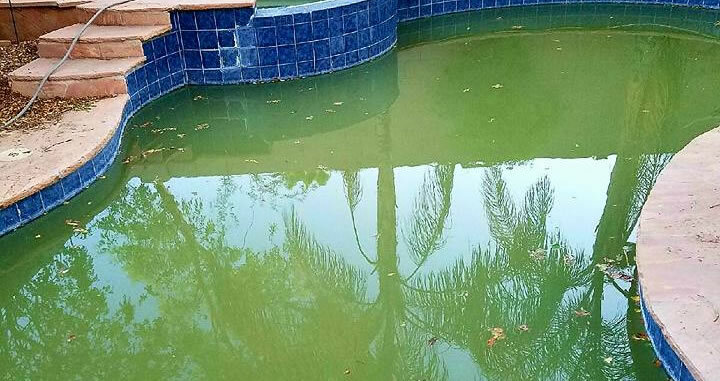 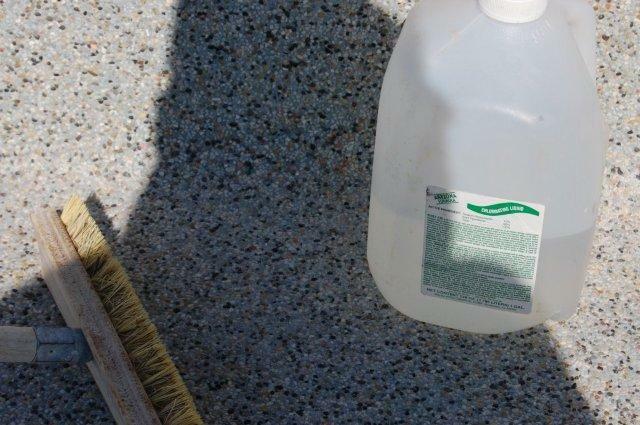 If you are a bank and need to get one of your properties with a green pool cleaned up before a fine comes along Arizona Pool Drain can meet your schedule to avoid that potential fine. 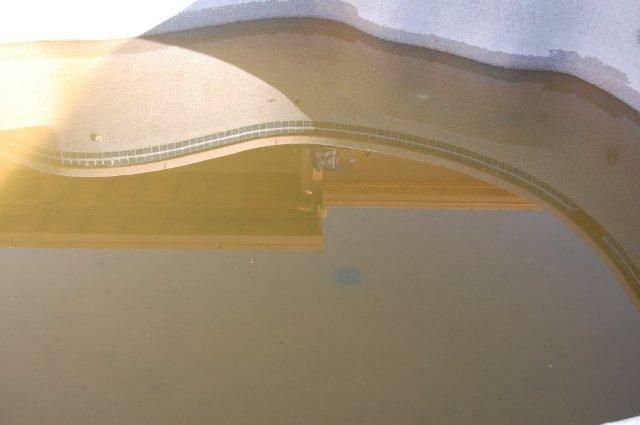 Maybe you are a Cleanup Service and work for banks on foreclosed properties. 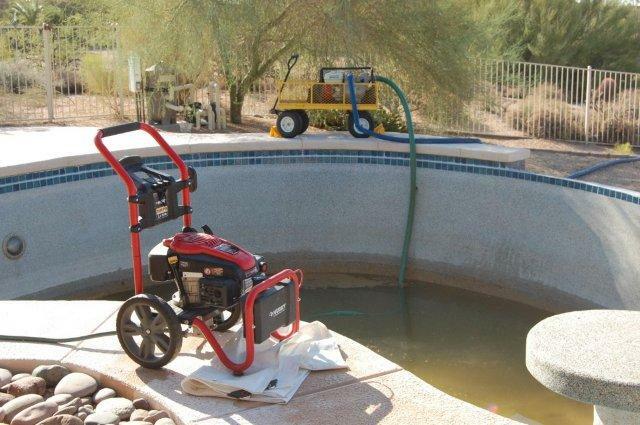 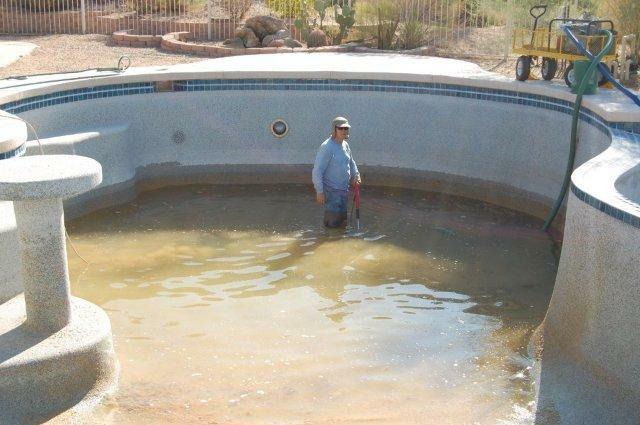 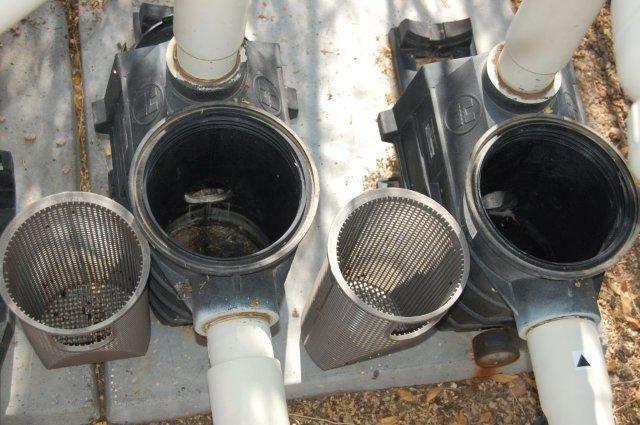 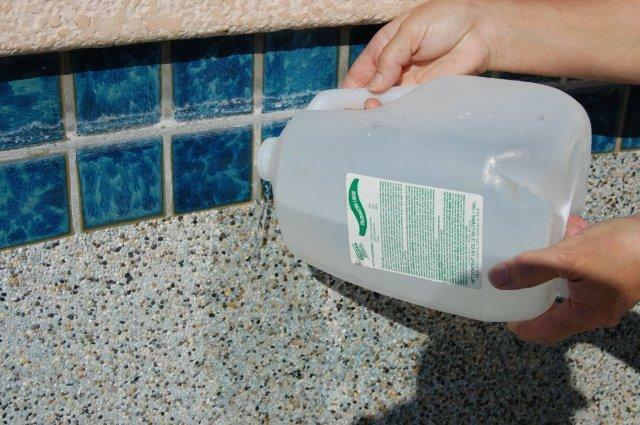 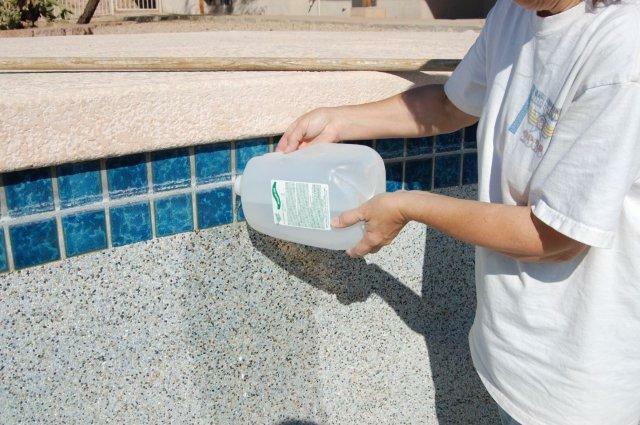 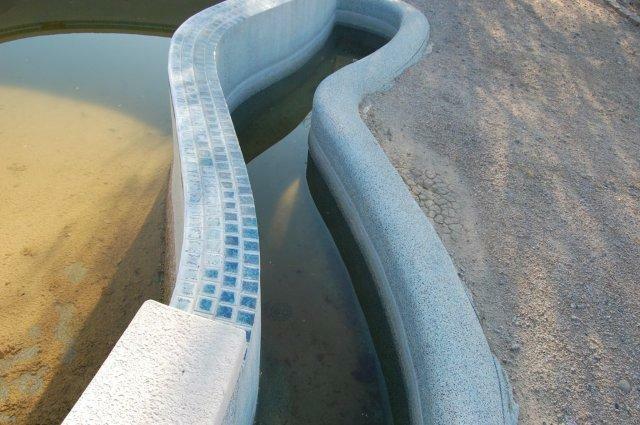 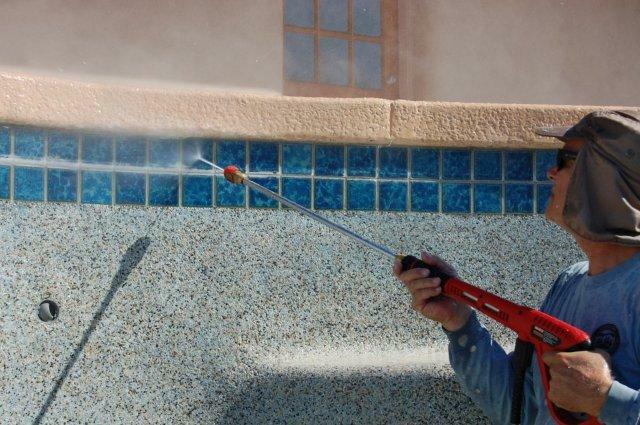 Arizona Pool Drain knows you need quick response. 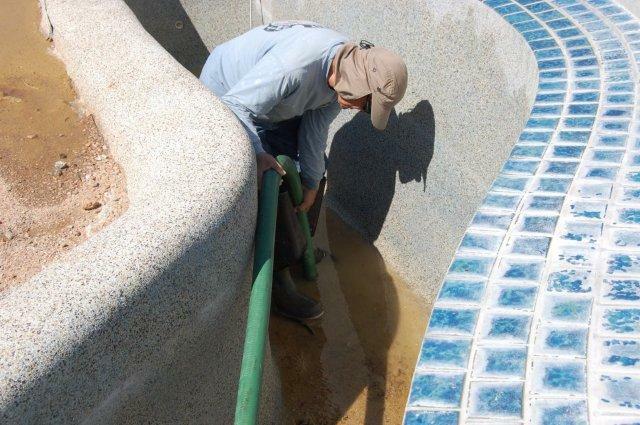 We are familiar with the time constraints that you have to deal with and we want to help. 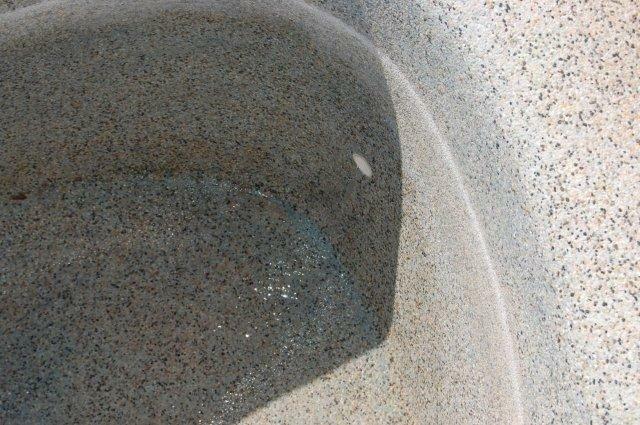 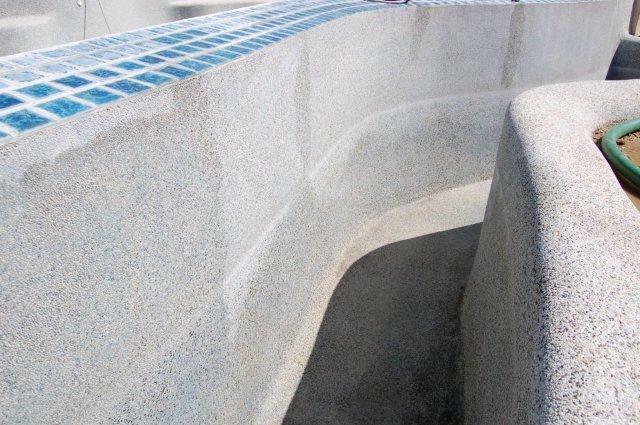 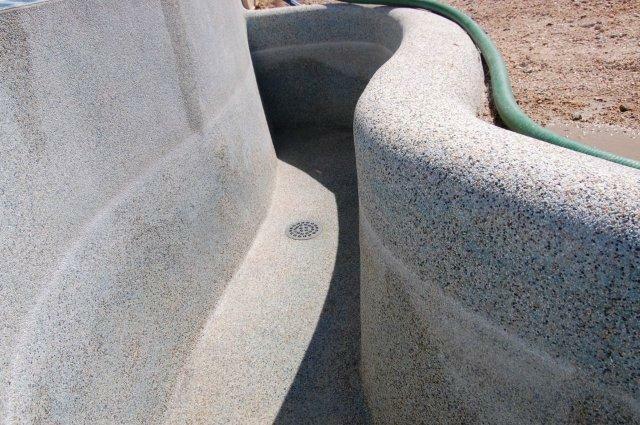 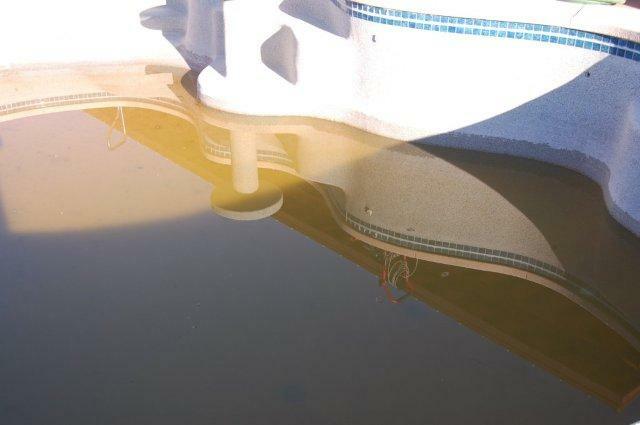 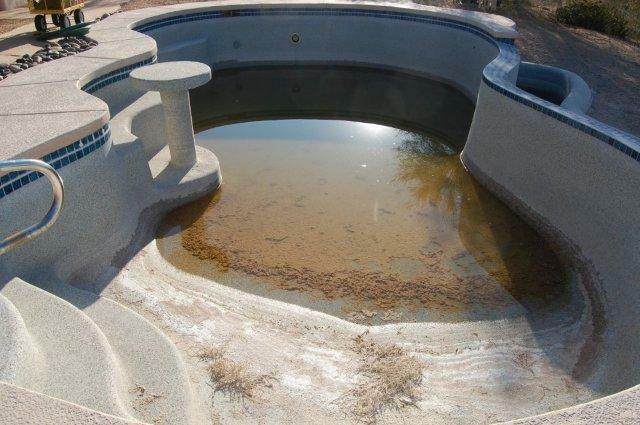 Arizona Pool Drain has worked with bank foreclosures for Cleanup Services and are familiar with the bank requirements including all bank required pictures needed for your billing. 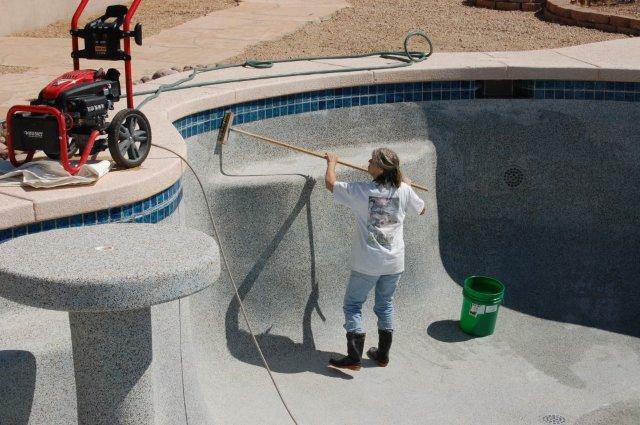 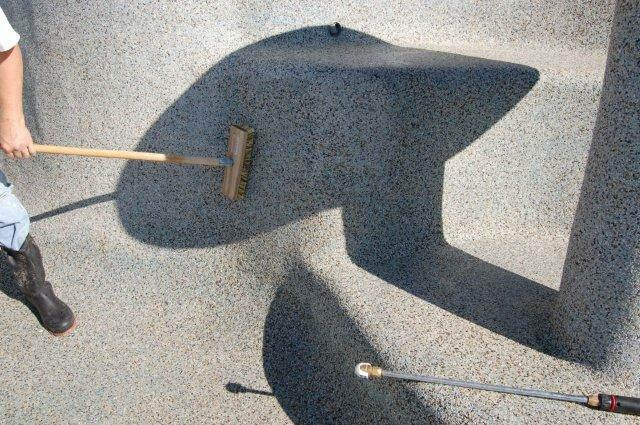 Complete Professional Pool and Tile Cleaning Service. 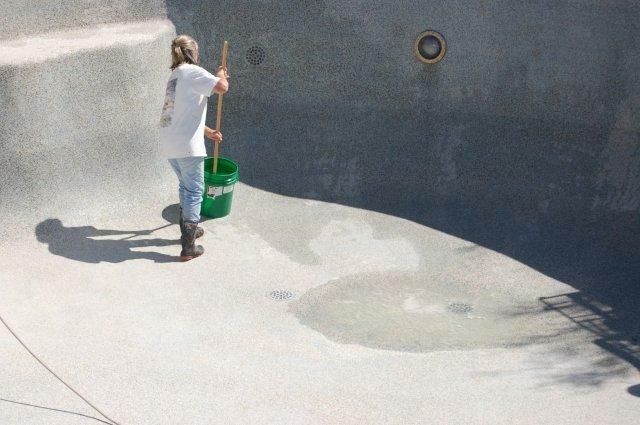 Everything Will Be Documented For Your Approval. 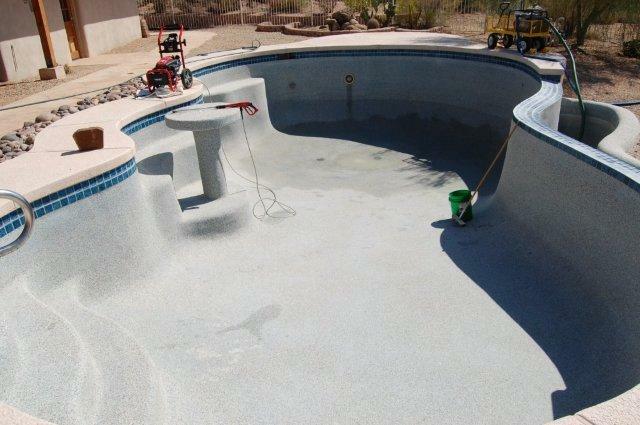 Whether you’re a property investor with a green pool or a Realtor in need of some assistance with a pool the team at Arizona Pool Drain has cleaned up plenty of green pools and can be in and out the same day and work with your schedule. 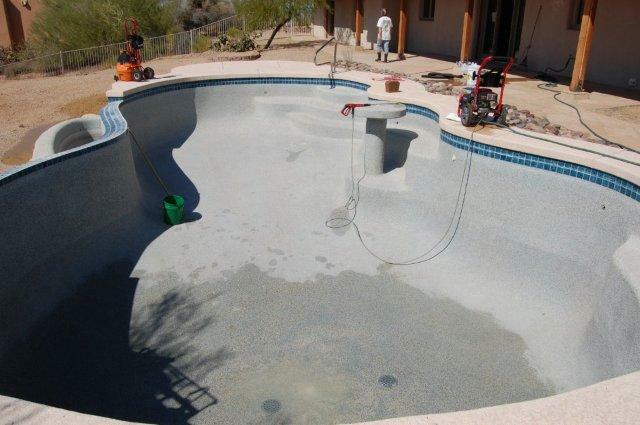 Whatever the case may be Arizona Pool Drain continues to help clean up green pools in the Phoenix Valley with VERY reasonable pricing.